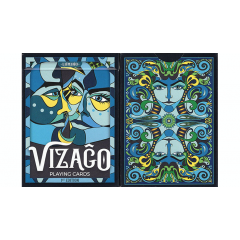 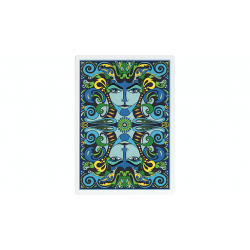 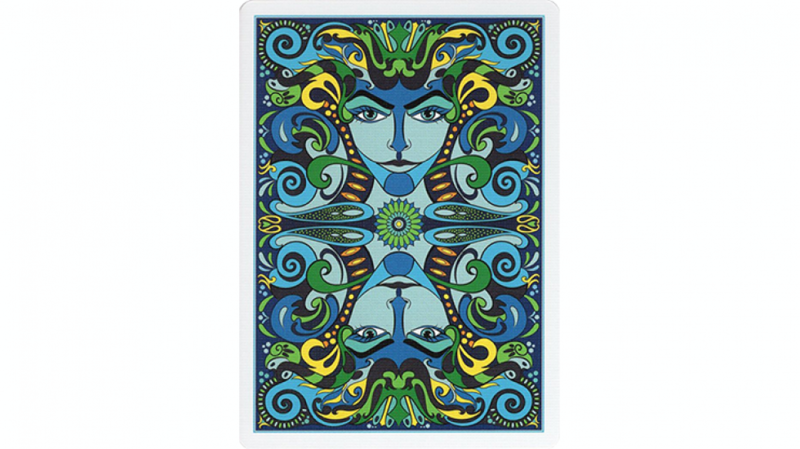 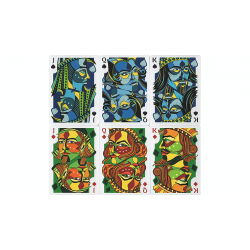 VIZAGO is a vibrant and fully custom illustrated deck of playing cards, celebrating colorful faces and traditional art mediums. 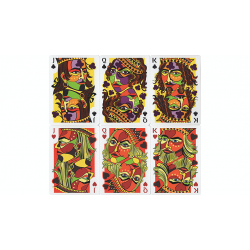 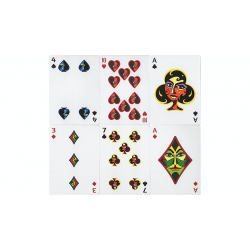 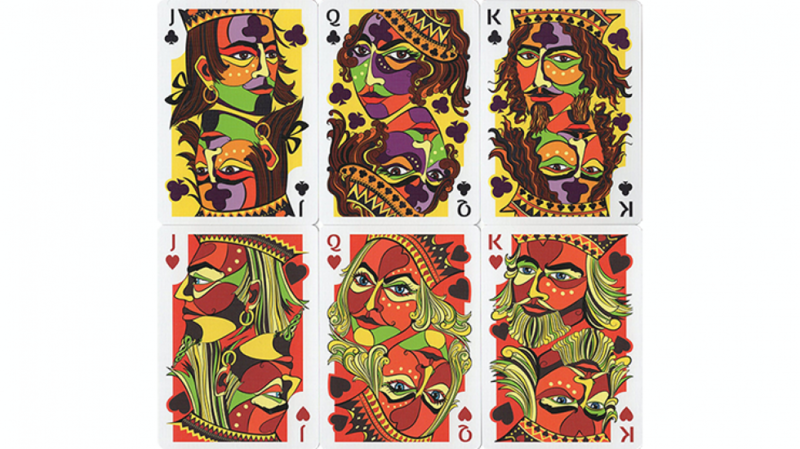 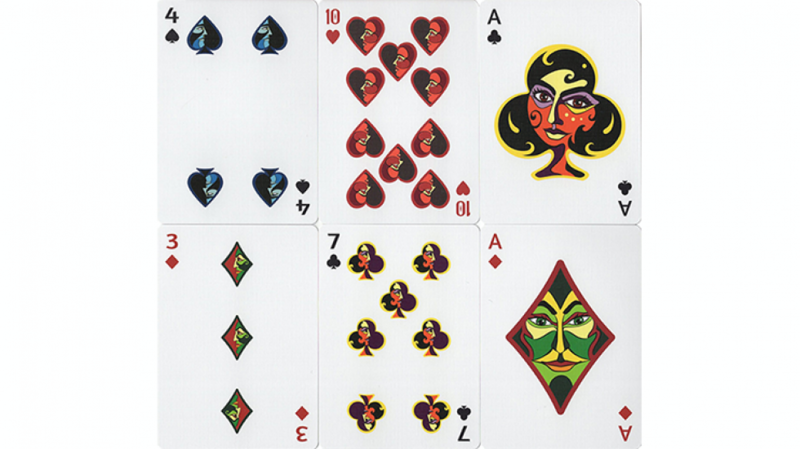 Influenced by wood-cut and line-drawing techniques, the original artwork features stunning faces on every card, where distinct color palettes frame the four suits and bring the deck together. 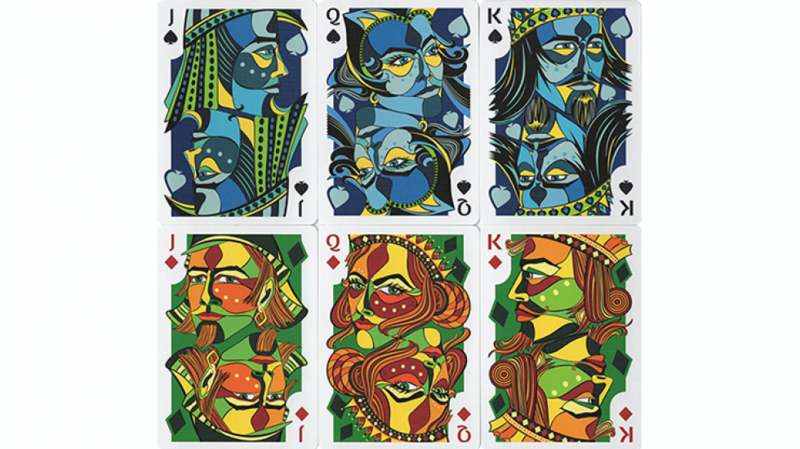 The creative interplay of colors on each card is truly beautiful to behold! 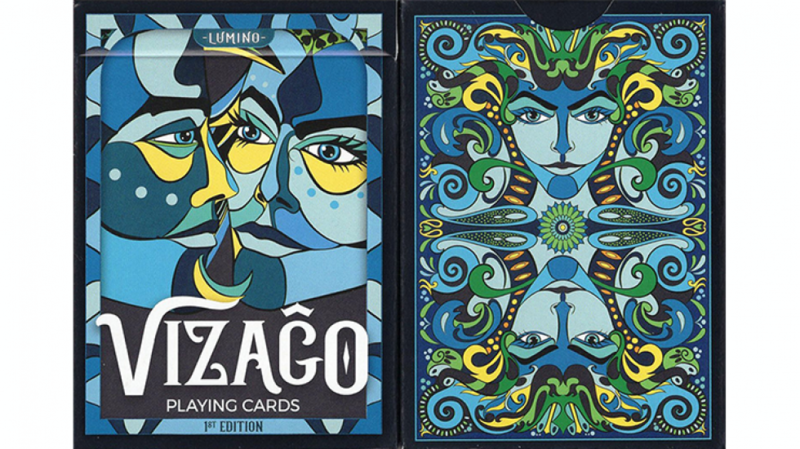 The two-color versions, Lumina (red) and Lumino (blue), are a name-play on light vs dark. 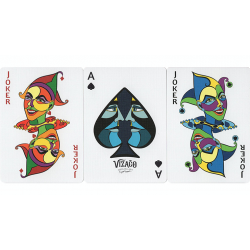 Both decks have identical card faces, giving card backs and tuck boxes their moment to shine. 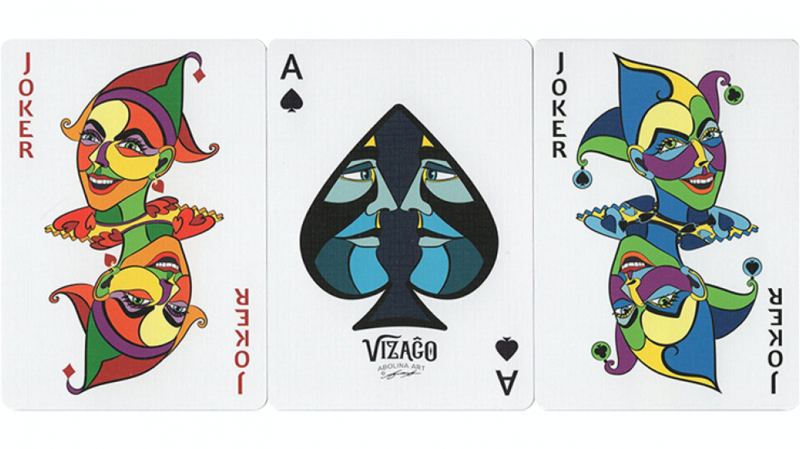 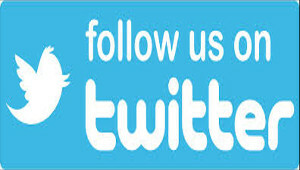 VIZAGO is all about celebrating the joy of cards, whether treasured for play or to put on display.